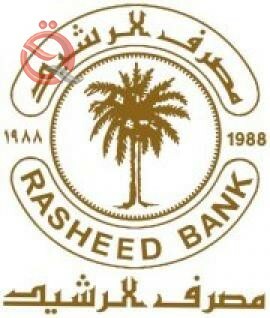 Al-Rasheed Bank issued a new directive Thursday to grant advances to employees, indicating that this includes card holders who have completed the settlement of their salaries. The bank's information office said in a statement received by the Economy News that the amount of Nakheel's advance was set at 10 million dinars or 5 million dinars according to the salary limits for each employee. The statement added that the instructions included that the applicant for the advance should be an employee of the permanent owner and has a service for one year and interest (8%) for a period of (5) years to be paid in installments and benefits equal, "calling for those wishing to apply to review the nearest branch of his residence or department and fill out a form in that section Regardless of the existence or absence of an account for his department in that branch. "